Included with this package is Tune 1. 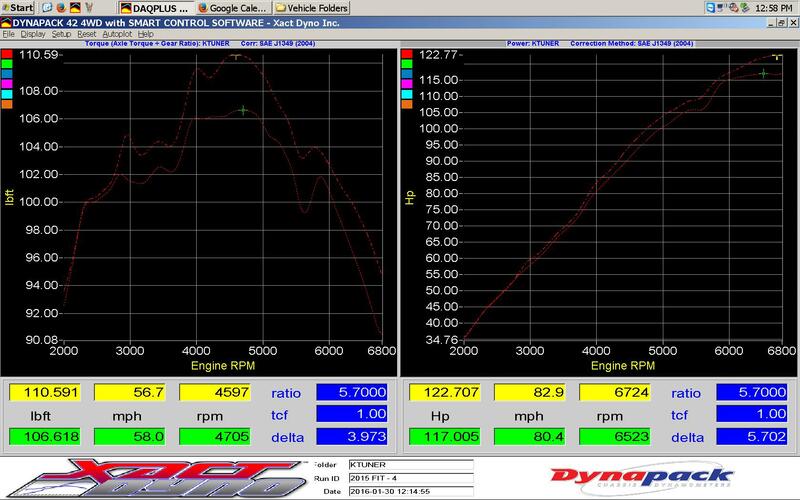 Tuned at 1100 feet, stock vehicle. This package also allows you to get e-tuned by a trained dealer.